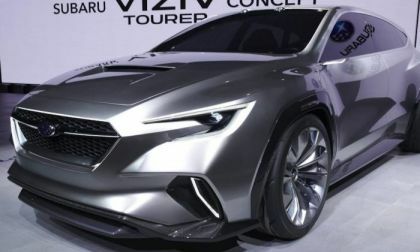 Subaru could ax the Levorg sports wagon. 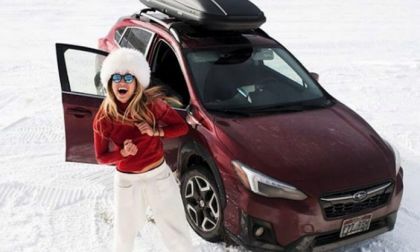 See why the all-new Crosstrek could kill the compact wagon. 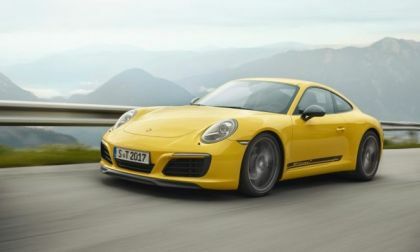 Volkswagen moves toward full electrification as Porsche says it will make plug-in hybrid 911. 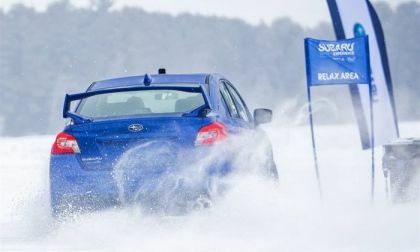 Take the 2018 Subaru WRX STI and add studded snow tires equal flat out fun. 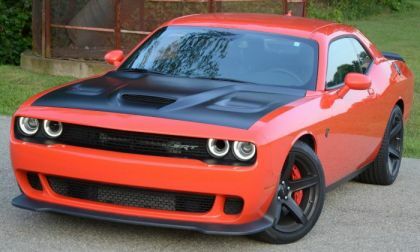 See what some lucky performance fans got to experience. Are Electric Vehicles Like the 2018 Nissan Leaf Winter Cars? 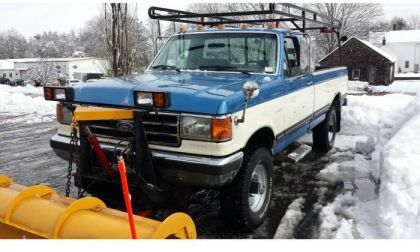 Can green vehicles hold their own in the snow? We test them and find out. 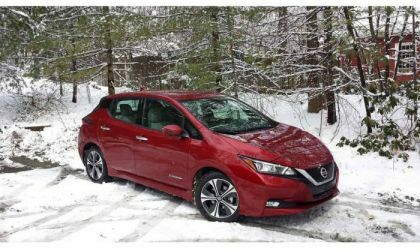 Read more about Are Electric Vehicles Like the 2018 Nissan Leaf Winter Cars? 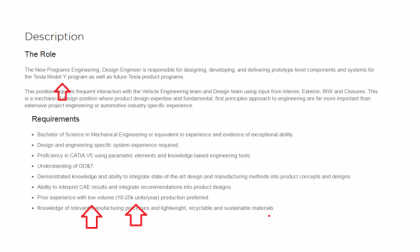 A job posting for a new position at Tesla hints that the company isn’t expecting to sell very many. The plow shown in this image has been plowing for two generations. What its owner credits with its long life. 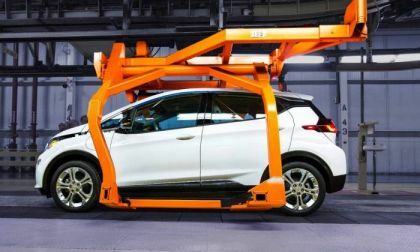 The Chevy Bolt is now in third place in sales for 2018 among compact electric vehicles. Chevy plans to take action. It’s Subaru who comes in #2 in customer loyalty. See who’s #1. 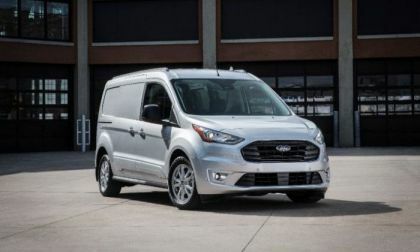 The Ford Transit Connect is already the most popular compact cargo van in America and Ford is loading up the 2019 Transit Connect with technology and a diesel version to keep it ahead of the pack. 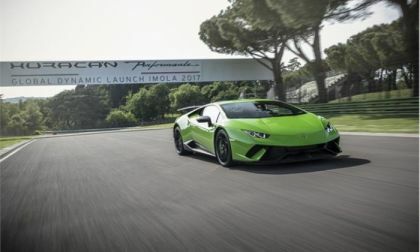 Lamborghini's Huracan Performante has had quite a year since it debuted at last year's Geneva Auto Show. 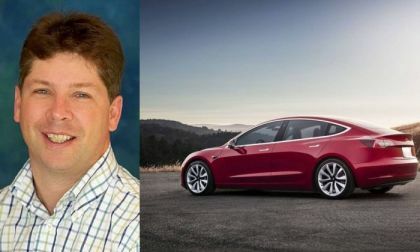 Google's Danny Sullivan recently tweeted about Chevy Bolt's advantage over Tesla Model 3 because the Model 3 doesn't support Apple CarPlay and Android Auto. His complaint may be very valid. 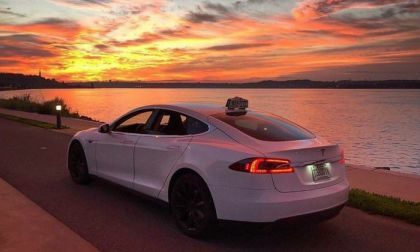 BMW i4 or a Tesla Model 3: BMW's long-awaited i4 will be with us in 2020. 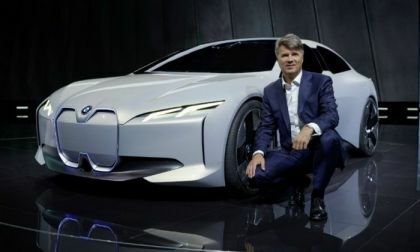 A BMW i4 sedan will be one of 12 electric cars the BMW Group will introduce by the end of 2025. 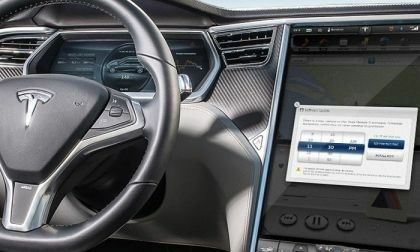 The specs and release date of the all-electric BMW i4 is known. Subaru unveiled the future Subaru WRX/STI 5-Door Hatch with EyeSight. Will Subaru ax the 6-speed manual gearbox in the pursuit of safety? 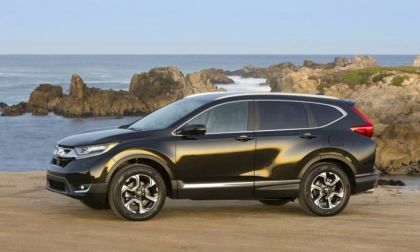 Short story: Build more Honda Pilots and consumers will buy more of them. 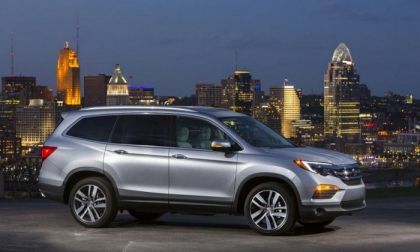 Yet, there may be much more to Honda Pilot’s drive to the top of the segment than increased production. Torque News takes a closer look. 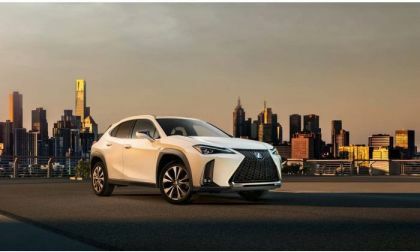 The all-new Lexus UX has an interesting set of specs, particularly the drivetrain. 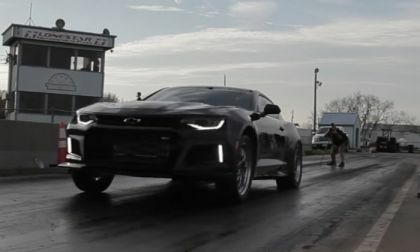 The folks from Hennessey Performance have finally taken their 1000-horsepower Exorcist Camaro ZL1 to the drag strip with stunning results – laying down a quarter mile time of 9.57 at 147 miles per hour. Toyota Shows Off New Supra Concept – What’s the Holdup? Toyota continues its slow drip of Supra information. Why not just build it? 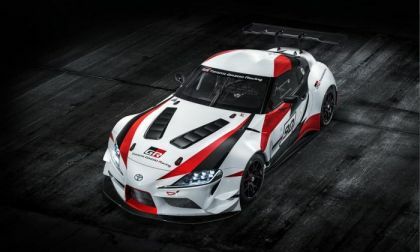 Read more about Toyota Shows Off New Supra Concept – What’s the Holdup? 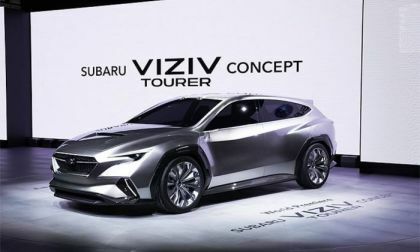 Subaru uncovers the VIZIV Tourer Concept in Geneva. 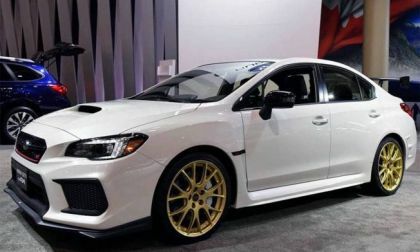 Will they bring back the WRX STI 5-Door hatch in 2020? 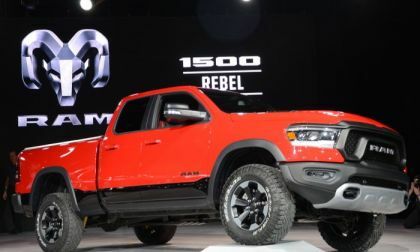 FCA has announced the initial pricing for the all-new 2019 Ram 1500 in Quad Cab and Crew Cab form, with pricing for the smaller cab starting at $31,695 while trucks with the larger cab start at $34,495 – neither of which are much pricier than the outgoing models, even though the hybrid drivetrain is standard in many of these new Ram 1500 packages. 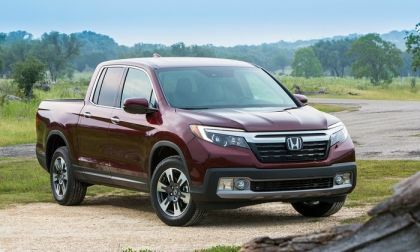 Porsche continues its strong sales performance in Feb.
Now entering its third production year, 2019 Honda Ridgeline Pickup arrives at dealerships this week with 2 minor upgrades. What are they? Read on. 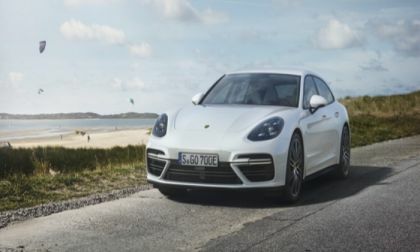 Porsche's latest research venture points to a change in the way we may commute. 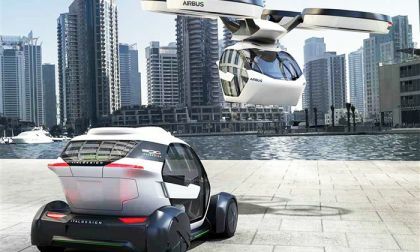 How would you like to fly to your next appointment? 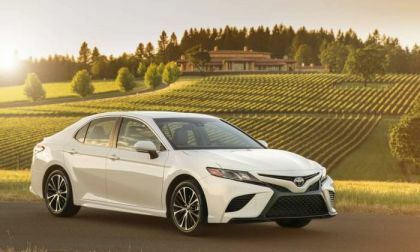 Since its new design, the new 2018 Toyota Camry’s sales have been up, often by double digits, while key competitors, most notably, the Accord from Honda, also new, have declined, often by double digits. The 2018 Subaru WRX/STI is heading down. See how long WRX/STI sales have been on a slide. 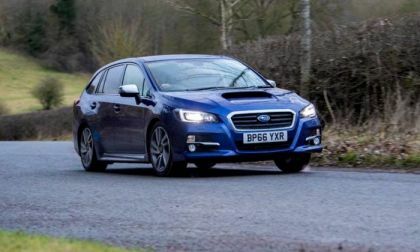 Subaru WRX: Manual Gearbox vs. CVT Automatic What’s Best for You? Subaru offers a 6-speed manual gearbox and a new Sport Lineartronic CVT in the 2018 WRX. Does the CVT offer the same performance? 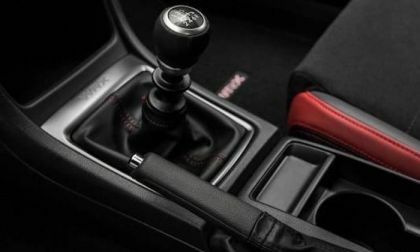 Read more about Subaru WRX: Manual Gearbox vs. CVT Automatic What’s Best for You? 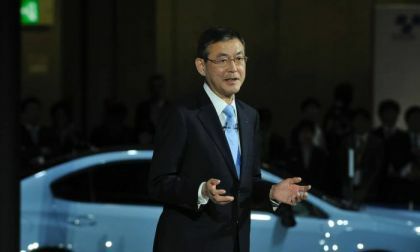 Subaru Corp announces major changes are coming. See how they shook up senior management because of success in the U.S. and scandal in Japan.